Book Review: Do You Love YOUR Life? I LOVE my life right now: I’m a wife, homemaker, and mother. I’m a bit starry-eyed still because I was single for 34 years, and I’ve only had one year or less with all of these new, dreamed-for roles. The job I’ve always wanted is to be a wife and a Mom, now I have it–thanks to God and my husband. Love Your Life, Not Theirs: 7 Money Habits for Living the Life You Want . Rachel shares stories from her life to illustrate her points about being generous, living on a budget, not going into debt, and more. She keeps on encouraging you to love your life–not compare yourself to anyone else. This book is worth reading! We can choose to be content whatever is happening in our lives. What helps you choose contentment over dissatisfaction? It will be great to hear what you have to say. 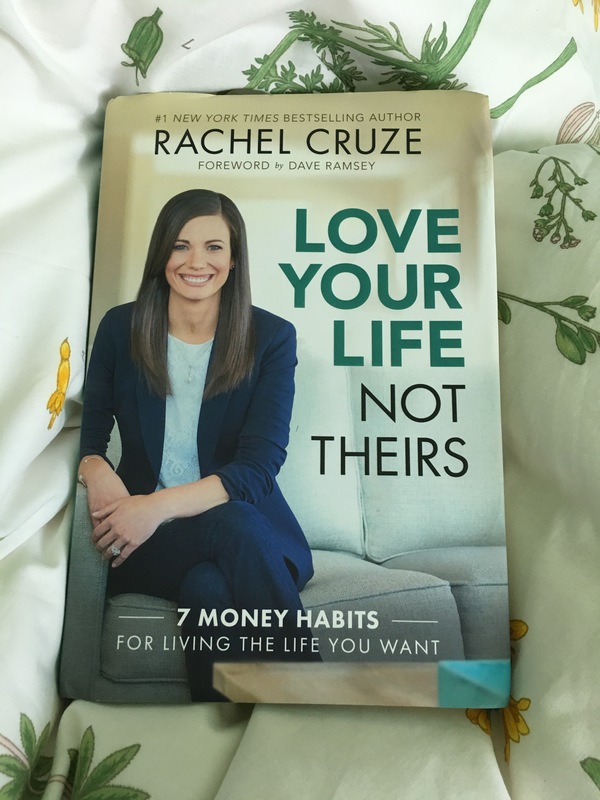 Categories: Book Reviews, Books, Encouragement, Reading | Tags: #treesoftransition, book review, Contentment, lifestyle blog, Rachel Cruze, Transition | Permalink. I’m just wrapping up my year of teaching, and I just sent off this summer book suggestion list to my middle school students, so I thought I would share it with you as well! If the review is quoted, it is from Patti Tjomsland and her workshop’s “What’s new in Young Adult Literature” handbook that I received when I attended her workshop. Categories: Book Reviews, Reading, Summer, Teaching, Transitions | Tags: books to read this summer, middle school books, Reading, summer reading, summer reading suggestions for middle school students, young adult fiction list, young adult literature, young adults | Permalink.